I'm always packing colorful dresses no matter where I go! I'm taking a break from this cold winter and tomorrow I'm leaving on a getaway in a sunny place, beautiful Savannah Georgia, and surroundings. With these being said I packed easy colorful dresses, cropped jeans, white shirts and .... more to see on my blog posts (soon). 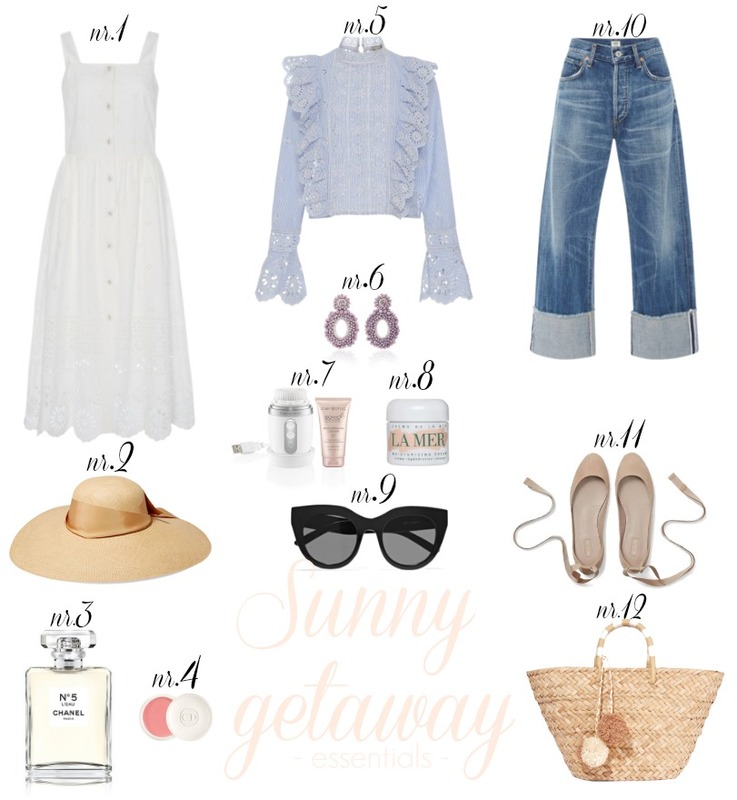 Today's post is all about what to pack for a sunny vacay in case you are planning a trip too. Follow me on Instagram to see my snaps before posts hit the blog! OMG I am totally swooning over the Gucci bee belt .